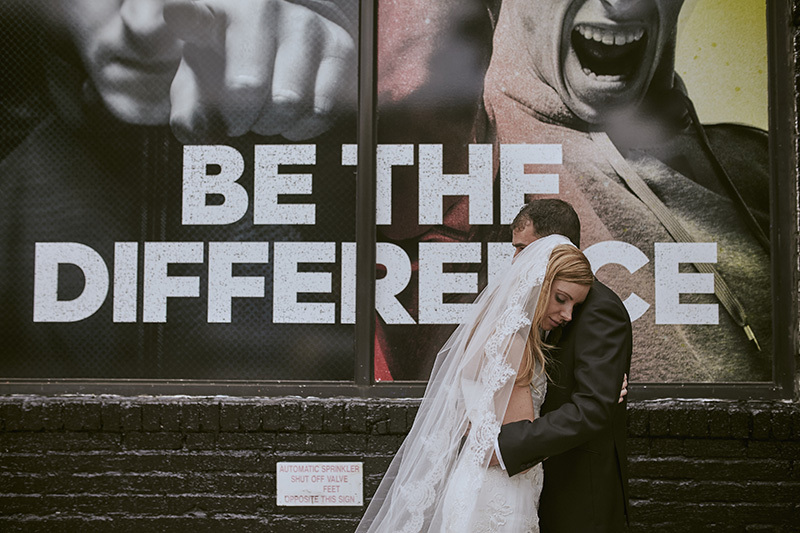 Brooklyn is arguably the hippest and most diverse borough in NYC! 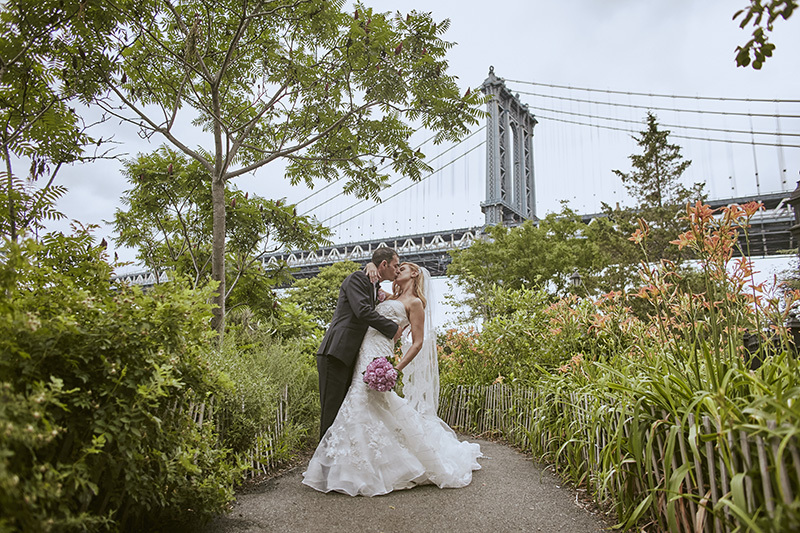 Home to Brooklyn Bridge Park, Prospect Park and countless restaurants and event venues to choose from; its no wonder so many couples are choosing to tie the knot here. 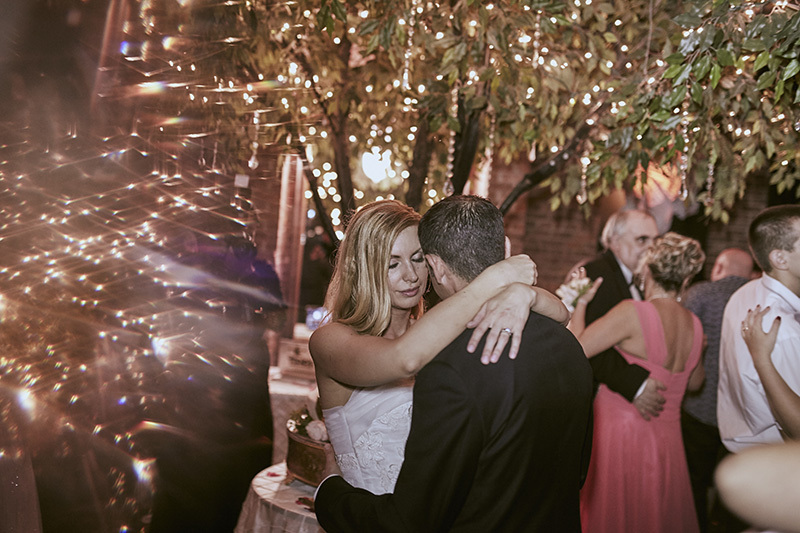 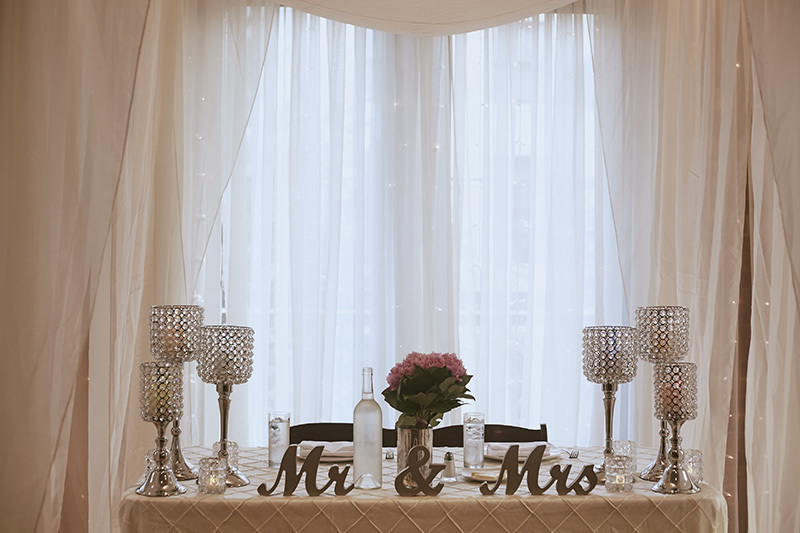 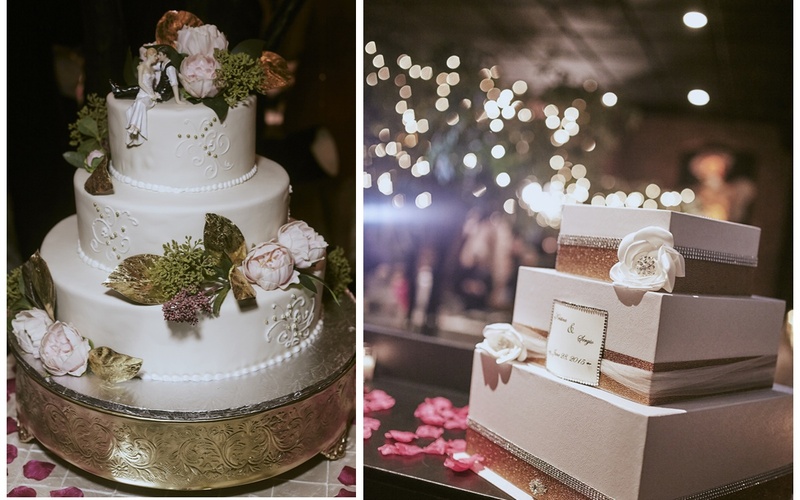 Our photographers recently had the honor of capturing another beautiful wedding at Deity Events. 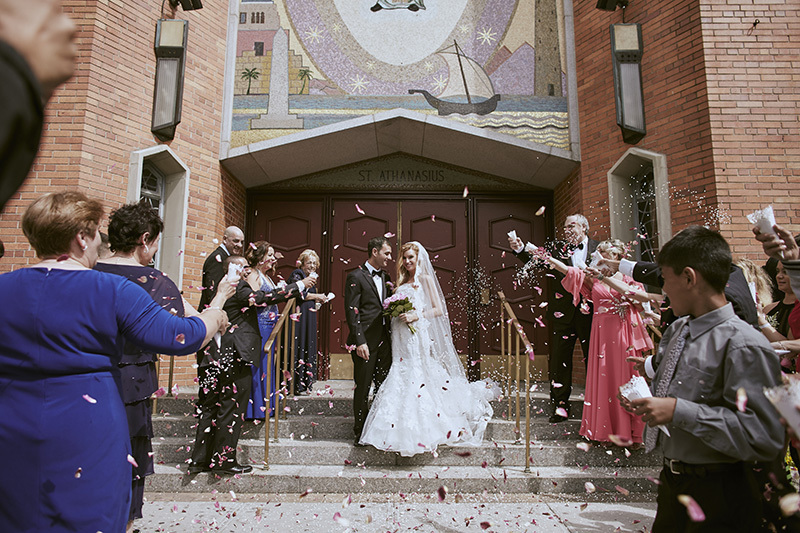 Kristina & Sergio included traditional and modern elements in their wedding .The beautiful bride wore a strapless wedding gown and cathedral length veil and Sergio was dapper in a black tuxedo. 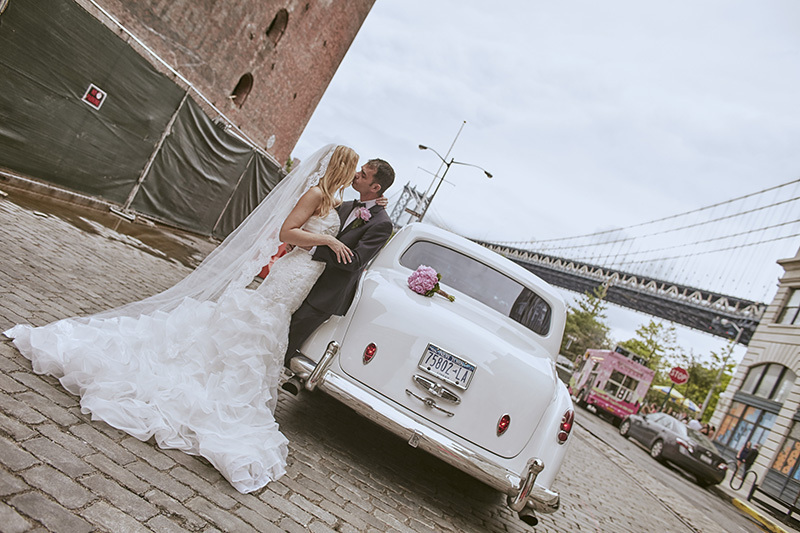 The couple took portraits at many of Brooklyn’s iconic locations (courtesy of their Rolls Royce of course) before partying the night away at Deity! 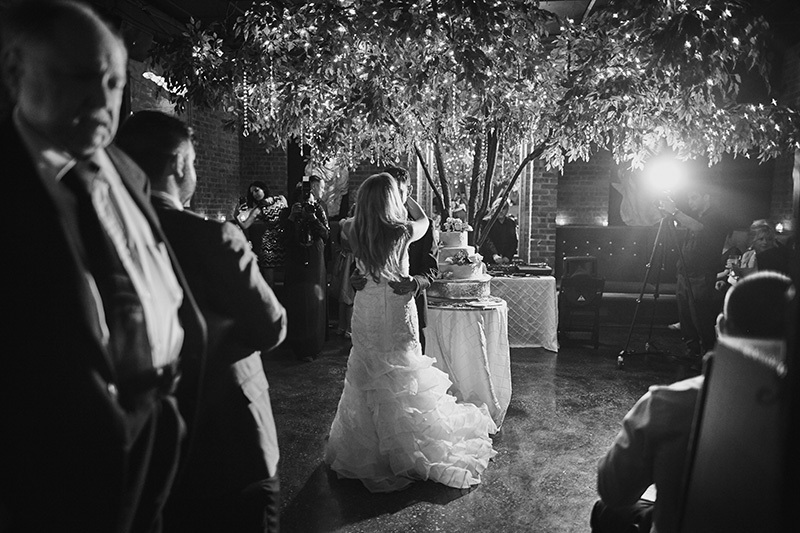 See more of Kristina & Sergio’s beautiful Brooklyn Wedding here.